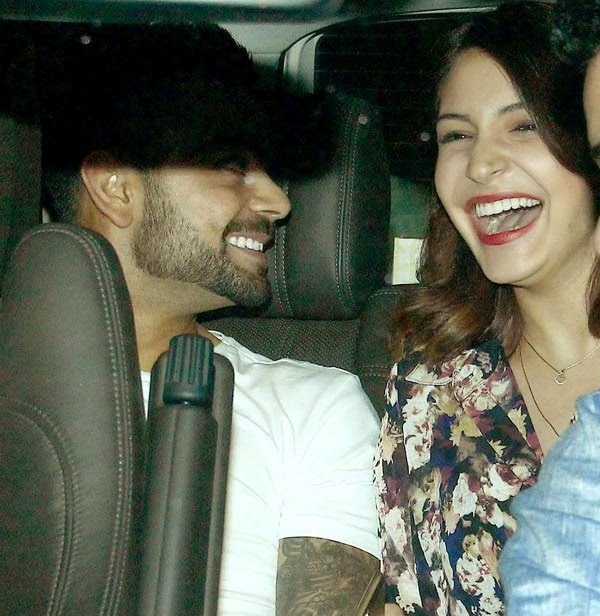 Although it didn’t need saying, Anushka Sharma has finally admitted to her relationship with Virat Kohli. The couple have known each other since they were kids and a shampoo commercial’s shoot brought them closer. Virat and Anushka have dropped all the hints in the recent past that they are serious about each other. From rumours about them moving in together, to Virat blowing kisses to his ladylove from the cricket field and their romantic strolls while they are on internationals tours, every sign told us that Anushka and Virat are in love. And now Anushka has put rumours to rest by admitting that she is indeed, in love! At an event last year Virat was quoted saying something similar. The cricketer also said that the media can see what’s going on between him and the NH10 actress and that he would like his privacy in these matters. Well, now that the cat is finally out of the bag we hope that the couple take their relationship to the next level soon! What are your thoughts on this?